April 19, 2018 – Peng Qiu is an associate professor in the Wallace H. Coulter Department of Biomedical Engineering at the Georgia Institute of Technology and Emory University, as well as a researcher in the Petit Institute for Bioengineering and Bioscience at Georgia Tech. As of today, he’s also part of the Chan Zuckerberg Initiative (CZI). CZI announced today new funding for 85 projects (from an advised fund of the Silicon Valley Community Foundation), including Qiu’s, to support the Human Cell Atlas, a global effort to map every type of cell in the healthy human body as a resource for studies of health and disease. The grants total $15 million over one year. Projects are focused on developing open computational tools, algorithms, visualizations, and benchmark datasets to enable researchers around the globe to work with the large variety of molecular and imaging data being generated by scientists working on the Human Cell Atlas. The grantees will also collaborate with each other, and with CZI’s scientists and software engineers, to maximize the impact of the new tools and technologies. 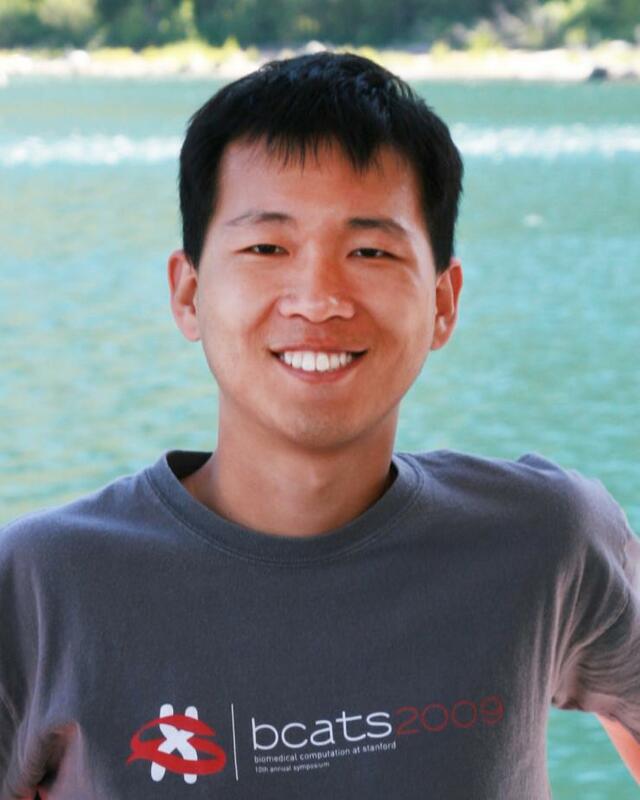 Qiu’s main research interests are in bioinformatics and computational biology, focusing on machine learning big data, genomics, and single-cell analytics. Over the course of the next year, the grantees will work together and share progress to coordinate efforts and maximize the usability of these tools. Working with CZI’s science and software engineering teams, they will work to bring these tools to the broader scientific community and where appropriate, link them to the Human Cell Atlas Data Coordination Platform. This new funding round marks the third set of projects CZI is funding in support of the Human Cell Atlas. Last year, CZI announced funding and engineering support to build a Data Coordination Platform, and funding for 38 pilot projects to help new technologies, best practices, and data analysis techniques. The Chan Zuckerberg Initiative was launched in December 2015 by Mark Zuckerberg, founder and CEO of Facebook, and Priscilla Chan, a pediatrician and founder and CEO of The Primary School in East Palo Alto. The Chan Zuckerberg Initiative is a new kind of philanthropy that seeks to engineer change at scale. By pairing world-class engineering with grant-making, impact investing, policy, and advocacy work, CZI hopes to build a future for everyone. Initial areas of focus include supporting science through basic biomedical research and education through personalized learning. CZI is also exploring ways to address barriers to justice and opportunity - from criminal justice reform, to expanded access, to economic opportunity and affordable housing. Peng Qiu, associate professor in the Wallace H. Coulter Department of Biomedical Engineering at Georgia Tech and Emory.